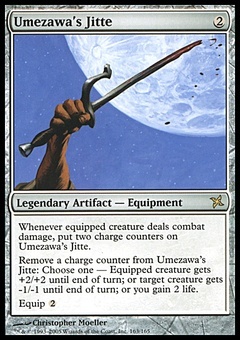 Desecration Demon ($0.36) Price History from major stores - Return to Ravnica - MTGPrice.com Values for Ebay, Amazon and hobby stores! 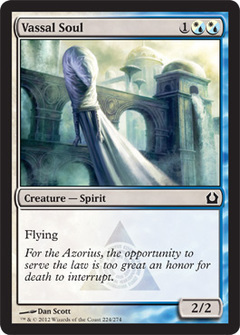 Card Text: Flying At the beginning of each combat, any opponent may sacrifice a creature. 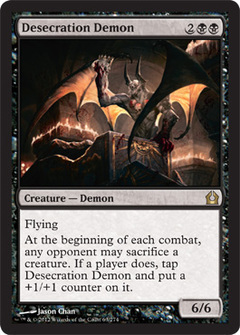 If a player does, tap Desecration Demon and put a +1/+1 counter on it.